Badoo Ent. 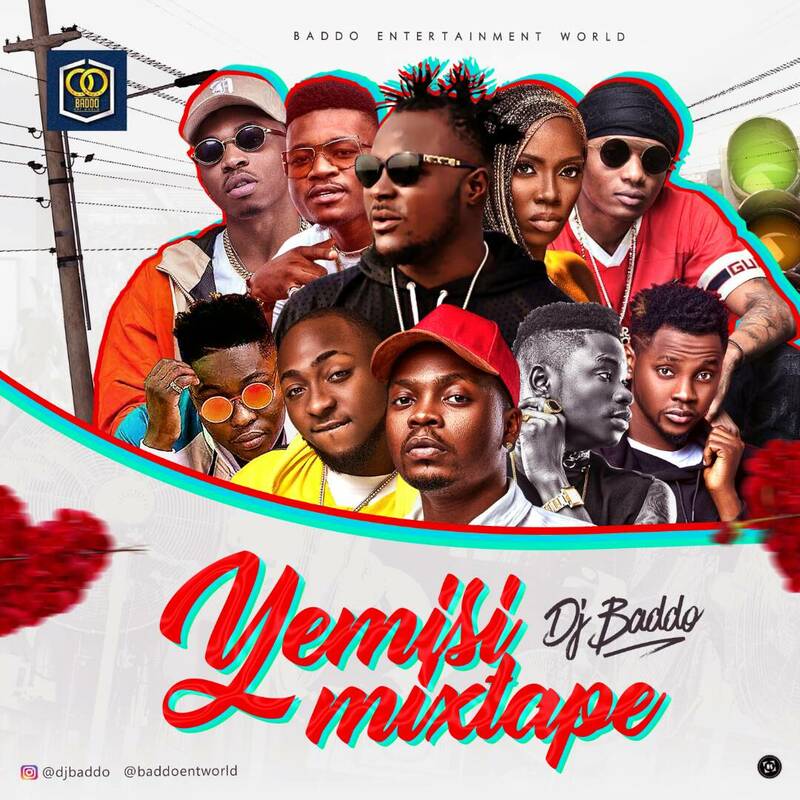 World presents DJ Baddo’s new release. 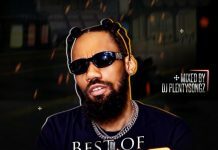 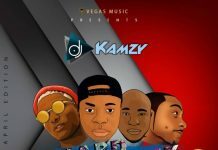 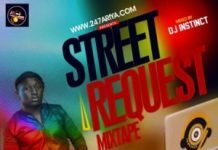 Latest Naija Hip hop Mixtape with all recent songs.